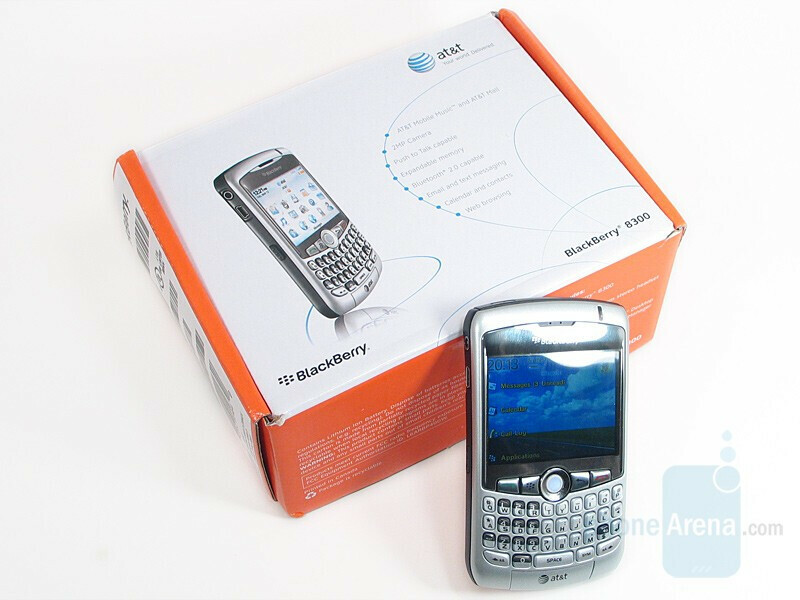 Since the release of the BlackBerry Pearl, RIM has started to create phones that apply not only to business but to the mainstream as well and the BlackBerry 8300 Curve is no different. It comes packed with the standard features you expect on a BlackBerry and some that help it compete against other smartphones found on the market today. The Curve joins the Pearl, 8800, and 8700c as the latest Blackberries in AT&T’s lineup. Did AT&T" bribe"you to make this review ? Because mine have THE WORST signal reception from all the phones I ever owned !!. And I have a few...TOP BRANDS !!. And NO, is not mine a bad one...I have it replaced three times already this ....USELESS 525 $ piece of SH__T!! U should be ashamed !! This is not only the best BlackBerry ever, it's also the best smart phone. 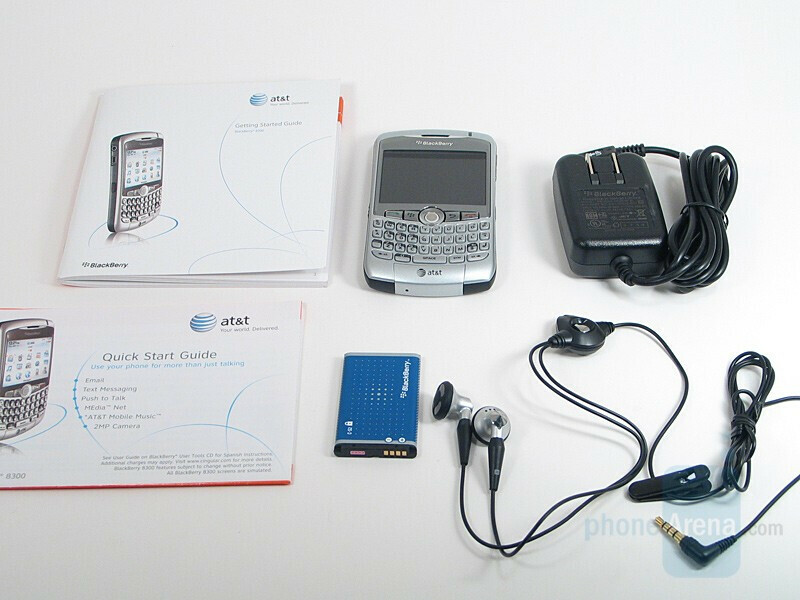 I've had Treo's, a Moto-Q, AT&T 8525, & a BlackJack. This BlackBerry makes those others look like very old tech. I've had my 8300 Curve for over 5 months and have been very impressed with it's speed, stability, and the high quality of the phone. I have never had a dropped call, and it's not unusual for people to ask me if I'm calling from my office becuase the phone is so clear. It also has great volume, & a wide range of adjustment. The voice quality is warm and very clear when listening to your caller. I'm amazed at how fast the push mail is, and if one uses the unique to BlackBerry Pin messaging, you do not have to pay for any text messages. Even though I have 3G phones, the way that RIM has optimised this phone for EDGE is simply amazing. The build quality is stellar and this is one phone that has a battery door that is not only a great fit, but easy on and off. If you are a phone enthusiast as I am it's good to know that swapping sims is very easy with this phone. Of all the mobile phones, and smart phones I've owned this one is the very best by a wide margin. I highly endorse this model. The blackberry is amazing...i love it, very simple, great functions, eye catchy ...totally go for it, bussiness and pleasure device.